The Ray Cassetta Financial Analysis Lab provides a meeting place for NJIT students and faculty interested in learning and using the Bloomberg terminal. The Bloomberg terminal is widely utilized in the financial industry to monitor and study security prices across all major asset classes, place electronic trades, send messages and emails to other terminal users, and construct financial datasets for research and development purposes. Becoming proficient with the Bloomberg terminal is a valuable skill for students who would like to gain employment in the financial services industry. The Lab is open from: 9am to 9pm Monday to Friday (during Fall/Spring 17/18), Sat 12-4pm and Sunday 1-4pm. Ray Cassetta received a Bachelor of Science degree in Industrial Engineering from Newark College of Engineering, now NJIT, in 1970 and an MBA from Rutgers in 1974. At NJIT Ray was on the intra-mural football and bowling teams, a member of the veterans organization Alpha Sigma Mu, active in student government including being a class officer and the Student Senate President, and a member of the Omicron Delta Kappa honor society. Although semi-retired Ray is still active in the field of labor relations consulting representing public employers in contract negotiations and grievance/arbitration matters. Ray is married and has five children and eight grandchildren. His wife is a Dean at Felician University. 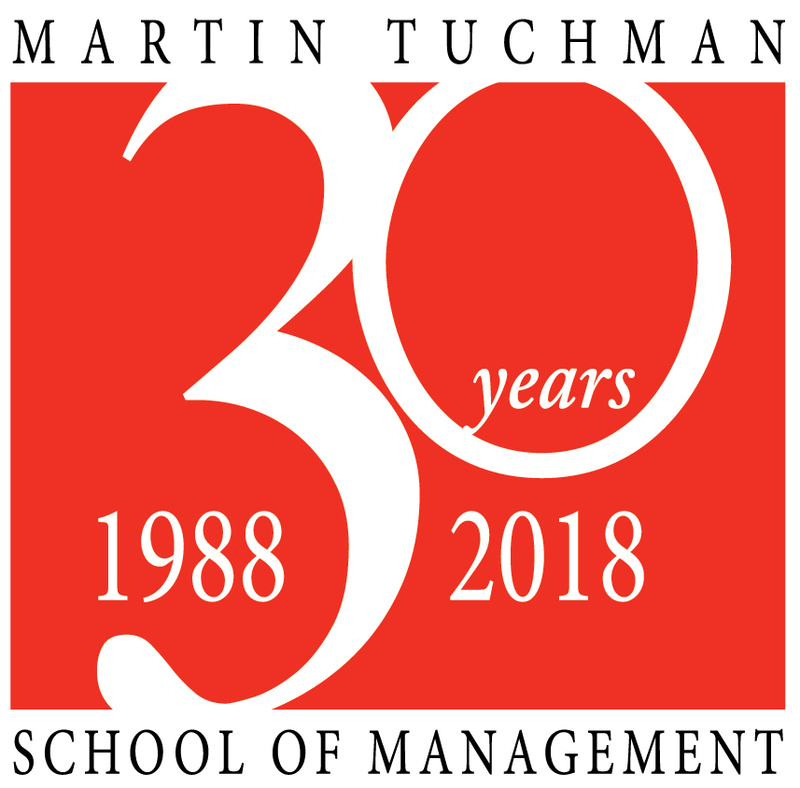 Ray is Chair of the Martin Tuchman School of Management Board of Visitors and is the founder of the school’s Strategic Management Showcase, which provides students with the opportunity to demonstrate their business expertise in a real time simulated environment. Ray is the sponsor of the Financial Analysis Lab Bloomberg Terminals. Ray serves as a member of the University’s Academic Affairs and Research Committee and a member of the University Senate. Ray has provided financial support to NJIT since his graduation. He is the first recipient of the Martin Tuchman School of Management’s Outstanding Advisory Board Member Award in 2009and was awarded the 2011 NJIT Alumni Meritorious Service Award.